Description: As part of Ommegang’s limited edition Game of Thrones theme, this beer’s name is a tribute to the world of A Song of Ice and Fire, specifically the continent of Essos where these words are a popular saying (meaning “all men must die”). This beer is brewed in the Belgian Dubbel-style, employing a dark, rich malt base and fermented in the bottle with active yeast cultures. Tasting Notes: This is my third sampling from the GOT lineup, which has now grown to five beers. And it was really quite good, and consistent with what a Belgian Dubbel usually has to offer. The dark malts possess a rich, brown sugar-like sweetness and a slight mineral tang, plenty of yeasty goodness and some trace amounts of spice. And of course, there were lots of dark fruit esters to accompany it. It was smoother than I am used to, but this was hardly a bad thing. Looking forward to the next two! Description: The newest beer in Ommegang’s Game of Thrones collaboration series, this beer is named after the motto of House Targaryen – “Fire and Blood” – and comes with three labels that show the images of Daenerys Targaryen’s three dragons: Drogon, Rhaegal and Viserion. 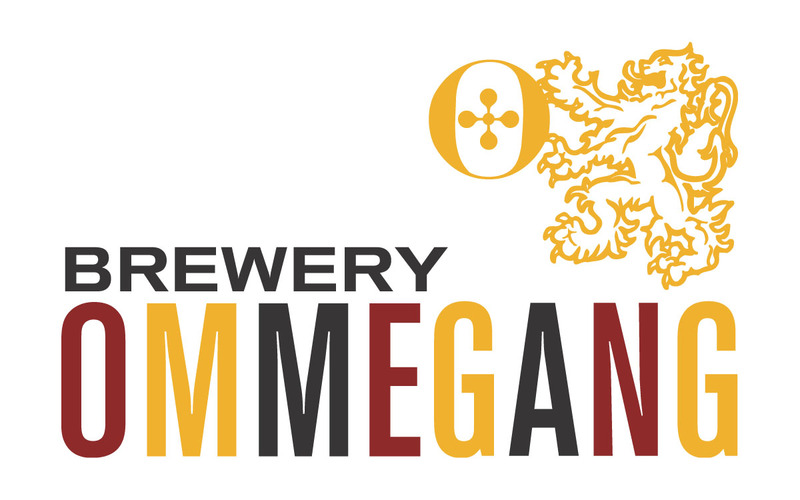 Like all Ommegang products, this red ale is brewed in the traditional Belgian style, has added spelt and rye malts, anchillo peppers, and is then refermented in the bottle. Tasting Notes: Consistent with a Belgian-style red, this beer has a rich malt flavor, strong notes of yeast, and just enough malt and hop bitterness to challenge the taste buds. The addition of spelt and rye add a layer of complexity, as do the achillo peppers, contributing to a malt profile that is also dry and tangy in addition to fruity and quite smooth. If there’s one thing I can appreciate almost as much as beer, its an inspired yarn, the likes of which that authors like George R.R. Martin (aka. “The American Tolkien”) has been known to spin. So you can imagine how enthusiastic I was when I found out that a craft brewing operation from Cooperstown, New York was partnering with HBO to create a series of beers with a Game of Thrones theme. And this week, as part of my series on holiday beers, I finally managed to get a bottle of their Take the Black Stout, the first beer in the series. Currently, the only other is their Iron Throne Blonde, with a third – Fire and Blood – due to come out in spring of 2014. In truth, the only reason I waited this long to get into this series is because I’ve been so backlogged with new beers and just haven’t found the time to try them all. But the holidays are a good time for imbibing and catching up on things! What I was reminded of was Unibroue, another Belgian-inspired operation that is also in the habit of serving its beer in three-quarter liter, corked bottles. And much like this Quebec-based operation, these folks do seem to appreciate traditional recipes while still remaining open to crossovers and experimentation. Onto the next beer and hopefully more in this brewery’s GOT series!